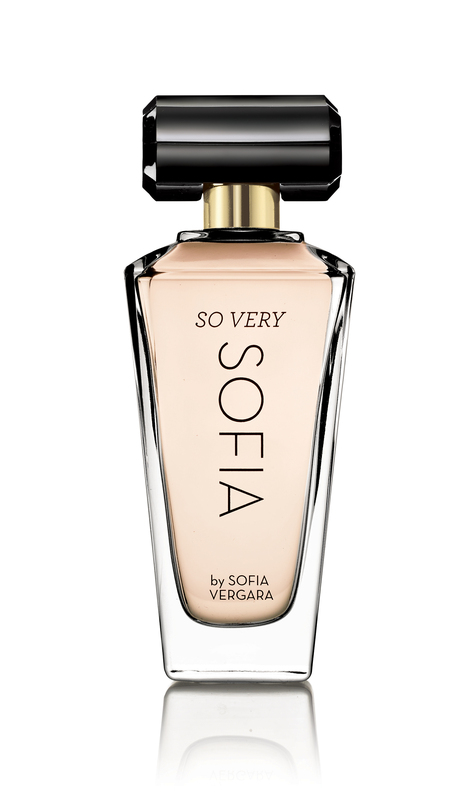 Award-winning actress Sofia Vergara and Avon announce a partnership to launch So Very Sofia by Sofia Vergara, a vivacious new fragrance. Sofia designed the scent to speak to today’s strong, powerful, beautiful modern woman. 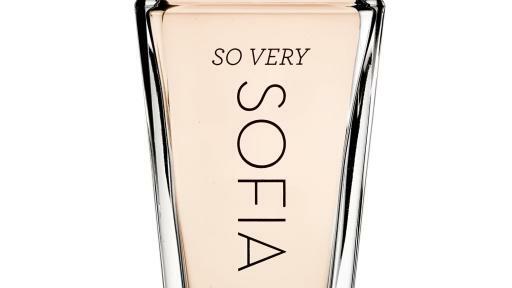 So Very Sofia is a floral-based fragrance and this warm and fruity scent encourages women to never be afraid to be their true selves. 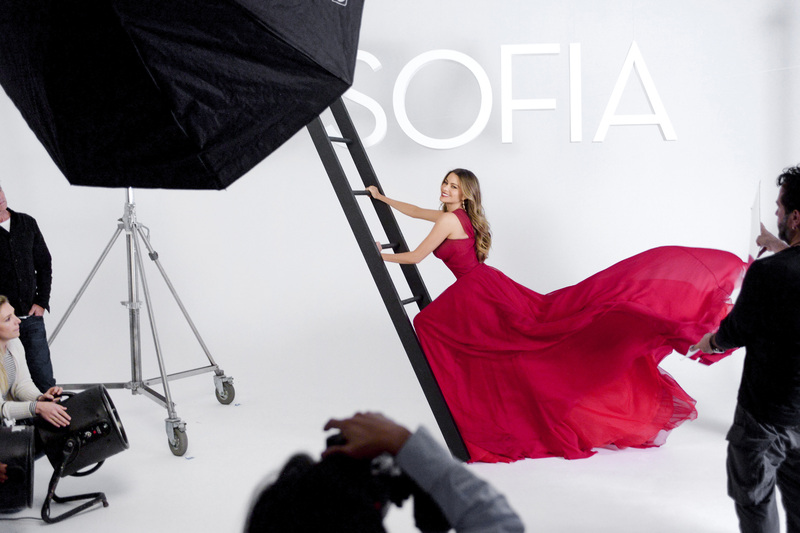 The scent will launch exclusively through Avon this fall and captures Sofia’s passion and confidence. The fragrance was inspired by a bold woman: one who is her own muse and who encourages others to live life with passion. Both feminine and powerful, she’s not afraid to flaunt her beauty, and is always true to herself. To learn more about Sofia and Avon please visit BeautyforaPurpose.com.